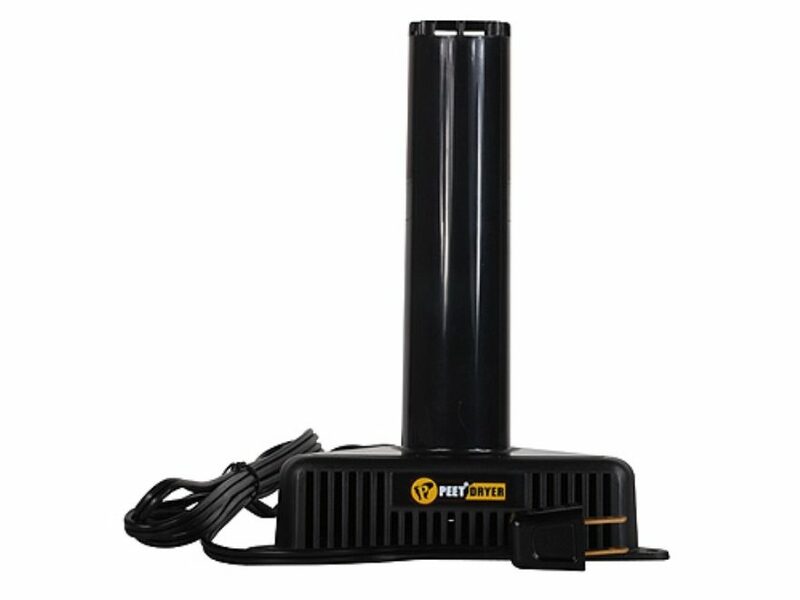 Humidity is the enemy and the new SafeKeeping PEET Dryer is the solution in thwarting the rust and mildew damage humidity can cause. The age-old problem of unwanted moisture damaging expensive guns while in storage in safes and cabinets has been resolved. The SafeKeeping Peet Dryer effectively controls the inside air keeping it gun-friendly. The power behind Peet's effectiveness is its use of the natural convection process. It slightly warms ambient air that then rises through the AirChamber to circulate throughout the confined area. This circulating air keeps the contents free from rust and mildew damage. It's the same technology used in the Original PEET Dryer that has been reliably drying footwear and gear for decades.